In Shanghai Girls, Lisa See captures the heart of Los Angeles by being precise and explicit with all her geographical locations in her novel. This detailed aspect helps readers gain full understanding of Los Angeles’ history, atmosphere, and culture. 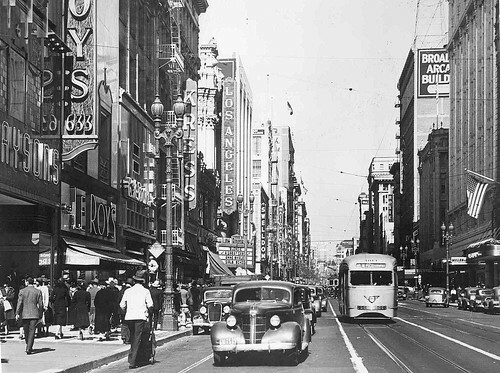 Throughout the novel, See mentions landmarks, buildings, streets, and areas of Los Angeles that played an important attribution during that time period and even today. Even though Shanghai Girls is a fictional story, See’s enormous effort to accurately denote definite locations and events helps bring each page of the novel to life. See is very thorough describing Los Angeles to help readers get a feel of how places are located. For instance, when May was showing Pearl and Joy for a walk, See was very detailed in describing where places were located. 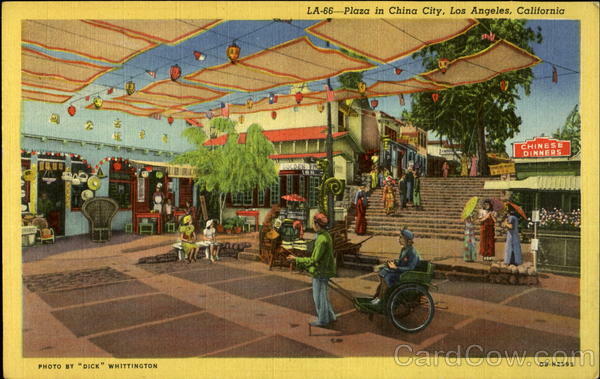 The reader can imagine the streets and little towns as they were directed “Across the Plaza is Olvera Street, where Mexican people have little shops for tourists…Beyond that is China City. From there if you up to Broadway and turn north, you’ll feel like you’ve entered a postcard of Italy. Salami hangs in the window…There’s a French Concession here too. They call it French Town, and it’s on Hill Street just up one block from Broadway…If you go south on Broadway, you’ll come to American movie palaces and department stores. If you go north through Little Italy, you’ll come to a whole other Chinatown that’s being built. It’s called New Chinatown” (138). Her simple directions around Los Angeles make it easier for readers to experience this lively, vigorous city as if they were visiting themselves. Not only is See particular in recounting her locations, she puts effort to make sure the history behind each landmark is truthful. For example, See is conscientious of the different types of Chinatown – Old Chinatown, China City, and New Chinatown. Old Chinatown was built “in 1933, most of Chinatown was torn down to make room for a new railroad station…The law says that Chinese can’t own property and most landlords won’t rent to Chinese either, so people cram into buildings and squeeze into rooms in the last few buildings of the original Chinatown” (136). China City is described as “It looks a lot like the China…in movies brought to Shanghai from Hollywood” (146). New Chinatown was built “on June 25, just a few blocks away and less than three weeks later…Neon lights outline gaily painted buildings decorated with all manner of Chinese froufrou on the eaves and balconies” (151). See is so precise to make sure the dates and description were clearly represented in her text as she was on point of each detail of the Chinatowns. See also puts effort to make each geographical location authentic to the reader’s eye by relating the places to concrete historical events. China City was in fact burnt down twice and “Christine Sterling has no desire to rebuild China City…She persuades the city to condemn the block of Chinatown between Los Angeles Street and Alameda to make room for a freeway on-ramp. For now all that will remain of the city’s original Chinatown is the row of buildings between Los Angeles Street and Sanchez Alley” (235). See wants readers to understand that these places are as located as they were stated in the book and even today we can see the current Chinatown and commonly used freeway. Throughout the novel, we can see Lisa See’s tremendous attempts to create a fictional story out of factual geographical locations. These efforts create a compelling book, which readers can experience the Los Angeles in the palm of their hands. Experience the wondrous sites of Los Angeles through our available resources! 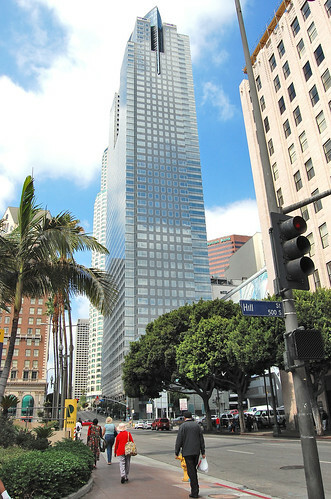 Here you can find images of landmarks, buildings, and other locations of Los Angeles that were mentioned in the novel. Also available to you are maps that guide you where our main characters, Pearl and May, have walked past or visited. 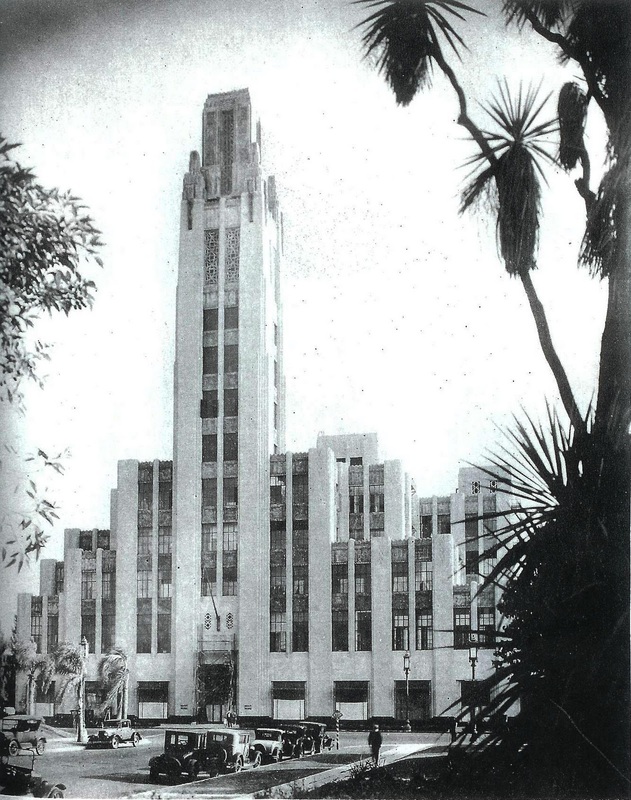 In addition, click on the links in green text to be directed to more information about a Los Angeles landmark and witness for yourself how it looked like to Pearl and May, how much that place has changed since then, and in some cases how it ceased to exist! Lastly, click on the name of a place to be directed to a full listing of every page in the novel in which that certain place was brought up so you may go back to re-read and experience once again the beauty of Los Angeles. Click here to learn more about the history of Broadway and click here to learn more about Broadway’s restoration. 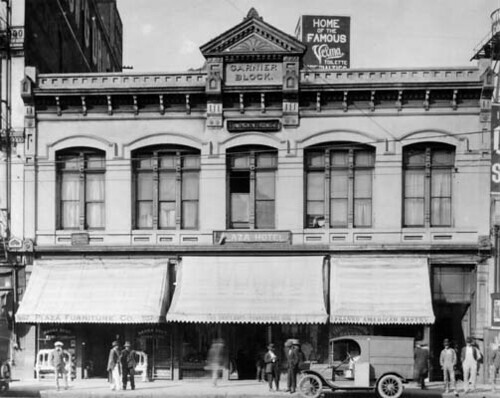 Click here to learn about the history of Pearl’s temporary job at the Bullocks Wilshire Department Store. Currently, the building is in use by Southwestern Law School. Click here to read a review about Castelar School, where Joy enrolls for kindergarten. “The Castelar School is one of the oldest elementary (K-5) schools in the Los Angeles Unified School District serving the community for over 100 years. 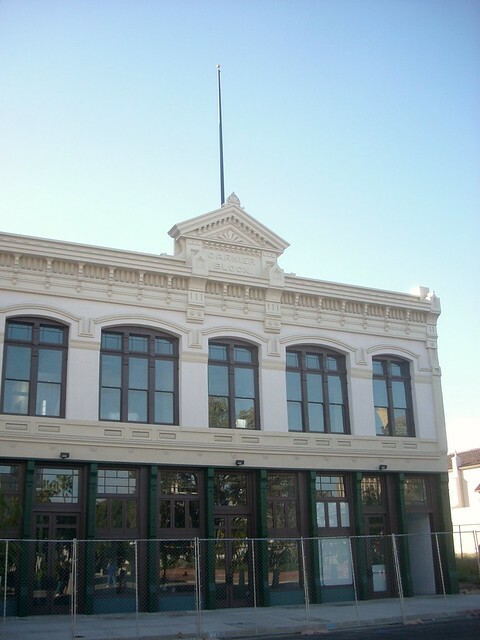 One of the original school buildings still serves the community and enrollment of over 1,000 community youth” (Chinatown Business Improvement District). Click here to learn more about Central Plaza “where you will be enchanted by the quaint walkways and tiny shops. The sound of clicking mahjong tiles can be heard from upstairs windows where many of Chinatown’s family associations hold their social meetings. A popular place for filming, Central Plaza with its distinctive “Gate of Filial Piety” also boasts a statue of Dr. Sun Yat Sen, founder of the Republic of China, a wishing well dating to 1939, and a five-tiered pagoda. The Central Plaza also serves as the venue for a variety of special events” (Chinatown Business Improvement District). Click here to learn more about how China City came to existence and about Christine Sterling the woman who made it all possible. “In the late 1930s the China City project provided an alternative for the dislocated Chinese businessman or the would-be entrepreneur. Eventually over 70 such opportunities would exist in China City for tenants. Two major fires in a decade sapped the vitality of the enterprise. By the early 1950’s China City was gone” (Old Chinatown Merchants Association). Click here to learn more about the history of City Market Chinatown, a Chinese community involved with wholesale produce and “caters to produce growers and sellers” (Lisa See). Click here to learn about the history of the French Hospital, where Pearl’s son died at birth. Currently, it is known as the Pacific Alliance Medical Center. Click here for a map to the French Hospital. Click here to learn more about the General Hospital where Joy is taken when she can no longer breathe from a swollen throat. Click here to learn more about Hill Street. 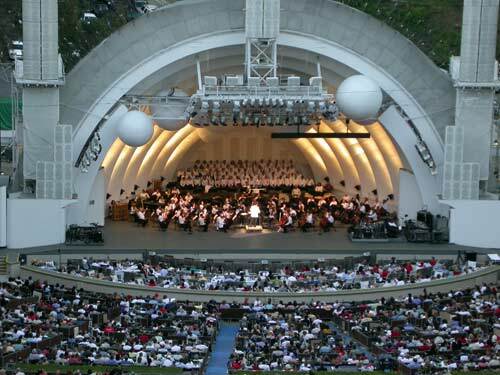 Click here to read about Madame Chiang Kai-shek at the Hollywood Bowl. According to the book, Jerry’s Joint was “a bar with Chinese food and a Chinese atmosphere but not owned by a Chinese” (Lisa See). 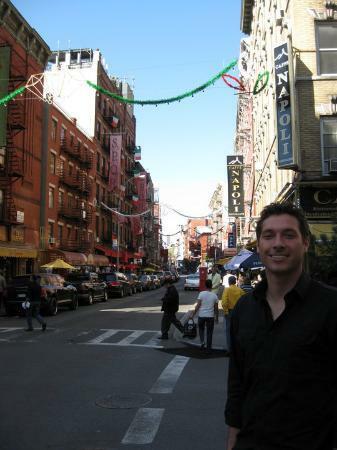 Click here to learn more about Little Italy. Click here to learn more about the history of New Chinatown. 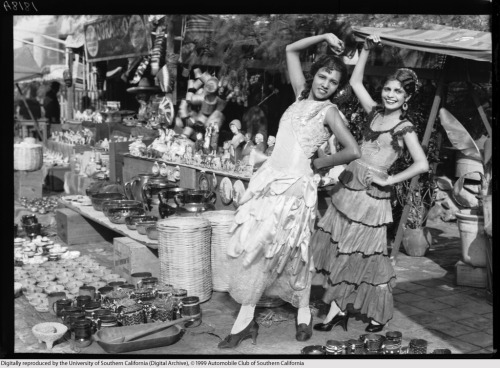 Click here to learn more about the history of Olvera Street where Mexican Culture thrived. Click here to learn more about the Palomar Dance Hall where Pearl and May are turned away because they are Chinese. Palomar Dance Hall no longer exists due to a unexplainable fire. 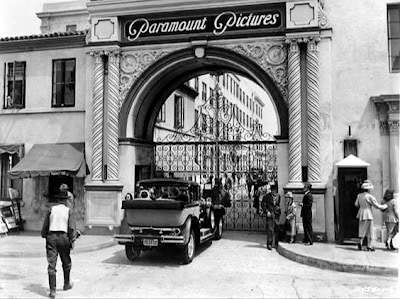 Click here to learn more about Paramount Studios who donated a set that was later converted to the Chinese Junk Cafe. Click here to learn more about the history of Phoenix Bakery where the family bought sweets for Joy’s return from college. “The bakery is renown throughout Los Angeles for both American and Chinese cakes and desserts. The bakery is famous for it’s ‘Sweets for the Sweet.’ slogan” (Chinatown Business Improvement District). Click here to learn more about the history of Union Station where the family says good-bye to Joy as she leaves for college. In the early 50’s my mother and I would take the train from Riverside to Union Station. We would visit Olvera St. and Chinatown and then take a bus to the stores on Broadway for shopping. The Broadway Dept. store was where I took my first escalator ride. The elevators had nicely dressed men and women operating them. After The Broadway we would go on to Bullock’s and the tea room there. Then back to Riverside on the train. The dining cars still had bright white tablecloths and silver. The porters were always very nice to me, a 5-7 year old little girl. We would still go shopping at Bullock’s in the sixties. It was considered a very fine department store. 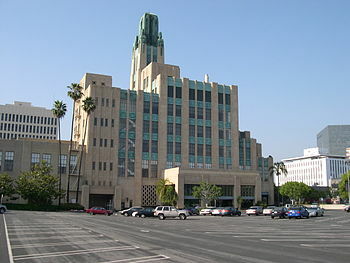 We loved Bullock’s Wilshire and I.Magnin down the street. You’ve done an amazing amount of work on this website. Very informative. Thank you! 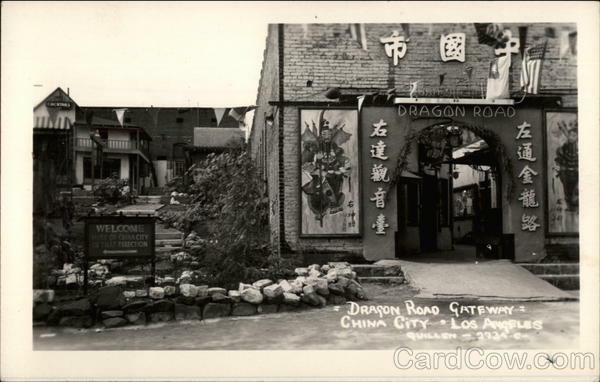 Nice to see the photos of the old Chinatown and Los Angeles at the time of the story. I’ve read it in French and enjoyed 3 of Lisa See’s books.